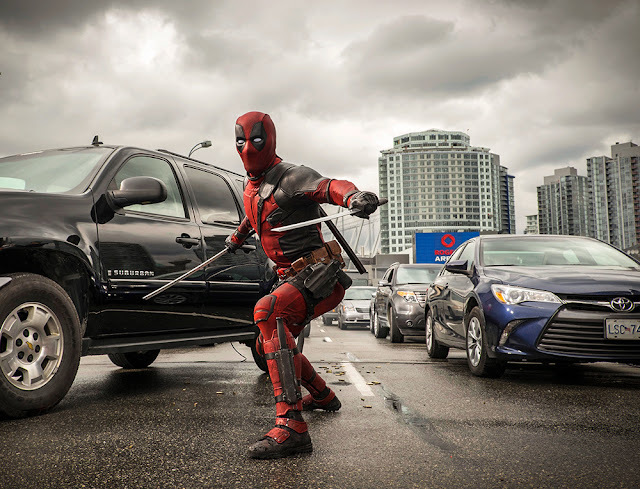 New images for Deadpool continue to be released! 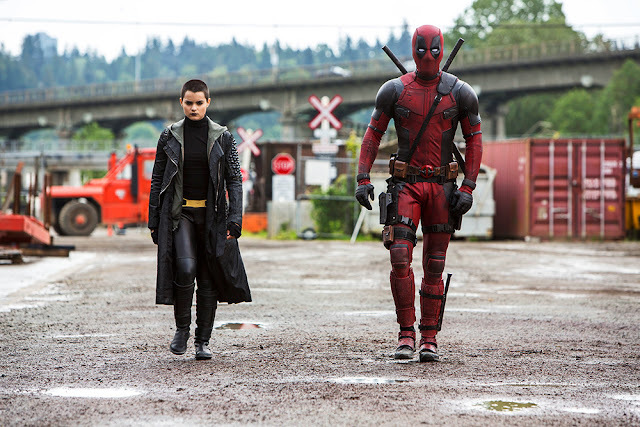 As far as being faithful to the comics, this Deadpool movie is nailing it! However, in my honest opinion, the film is going a little too vulgar. I watched a bootleg version of the Comic-Con trailer, and while it was funny and full of meta-humor, it seemed unnecessarily vulgar, even for Deadpool. Of course, that is just me. 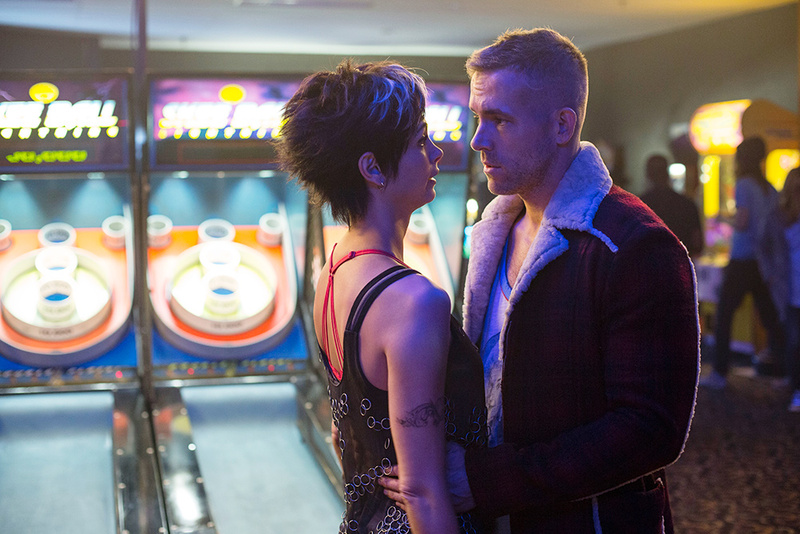 Otherwise, Ryan Reynolds is fantastic, and the costume is perfect. What do you think? Please comment below and check back tomorrow for my 5 Unconventional Westerns list, where I wrap up my Western Week.